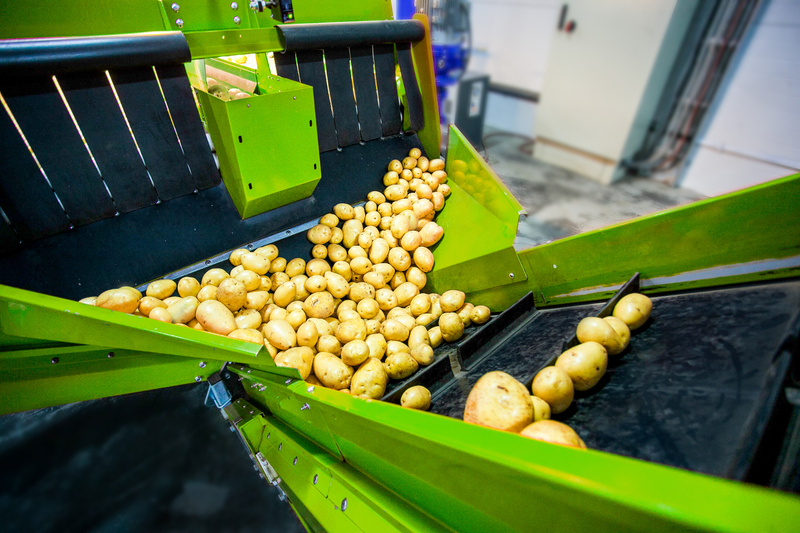 With a relationship going back 18 years, a major food manufacturer awarded Platinum Industrial the installation of their new potato bins and equipment. The project included the removal of the existing bins, conveyors, platforms, piping and equipment and the installation of new. As with most food processing plants, scheduling and downtime are critical to project success. With our skilled team, Platinum Industrial was able to come up with a unique and detailed plan for the removal of the equipment that saved both time and proved to be the safest option. Overall the project consisted of two teams of 16 millwrights and 6 pipefitters and was completed safely and one day ahead of the scheduled six-day down. With the project being completed one day early, the plant was able to work through startup procedures and still maintain their production schedule. © Platinum Industrial. All rights reserved.